New Year’s Eve is upon us, and that means another holiday party laden with decadent treats. But New Years is also the time to reboot your healthy eating plan. 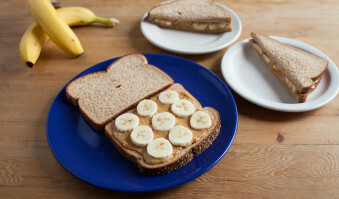 Looking to jump-start your healthy resolution? Whether you’re planning a fancy soiree or simply watching the ball drop from the comfort of your couch, try these delicious, resolution-approved healthy party appetizers as you count down to midnight. The best news? All of these recipes can be made ahead of time and served at room temperature, giving you more time to party the night away! 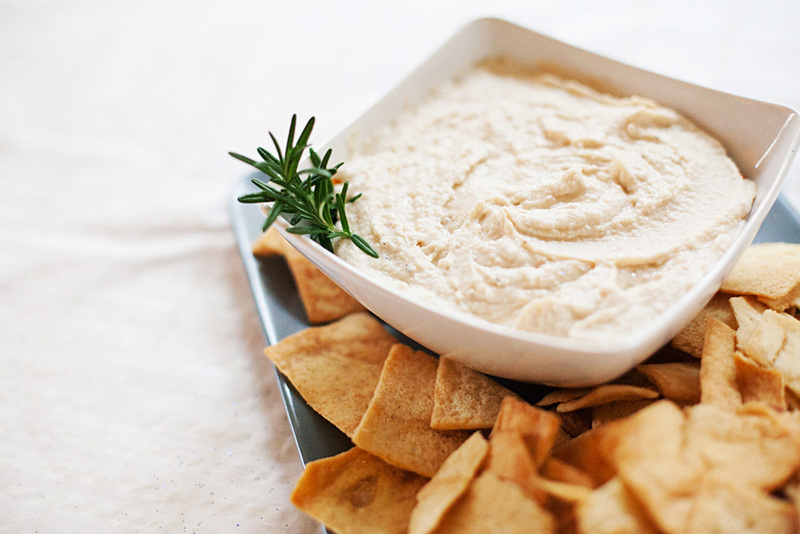 Instead of traditional hummus, try making this lighter, brighter, herb-packed dip — perfect with crudités or homemade pita chips. In a medium skillet, heat 2 tablespoons of the olive oil over medium heat. Add the garlic, sage and rosemary and cook until fragrant (the garlic should just be beginning to brown), about 1 minute. Add the beans and toss until evenly coated. Transfer to a food processor, add the lemon juice, salt and pepper and process to a fairly smooth puree. Transfer to a serving bowl, drizzle the remaining tablespoon of olive oil, and serve with sliced vegetables or pita chips. Serves 6-8. Beef tartare is all the rage these days, but this beet version holds its own. Enlivened with capers, Dijon and Worcestershire sauce, this is a stunning appetizer to serve at a classy cocktail party, but it’s also easy enough to make for a last-minute get-together. Combine beets, capers, red onion and parsley in a mixing bowl. In a second bowl, whisk together the Dijon, vinegar, Worcestershire and olive oil. Drizzle the dressing onto the beet mixture and mix well. 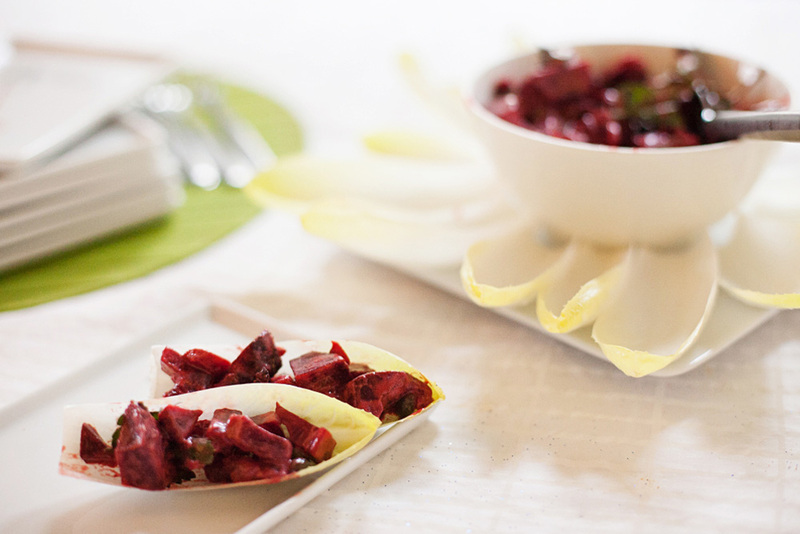 Serve on a platter with endive spears. Serves 6-8.
Who doesn’t love shrimp cocktail? This crowd-pleasing dish couldn’t be easier to make, but be forewarned: Your chili lime shrimp will go fast, so you might need to make extra! Whisk together chili sauce, lime juice, garlic and cilantro. 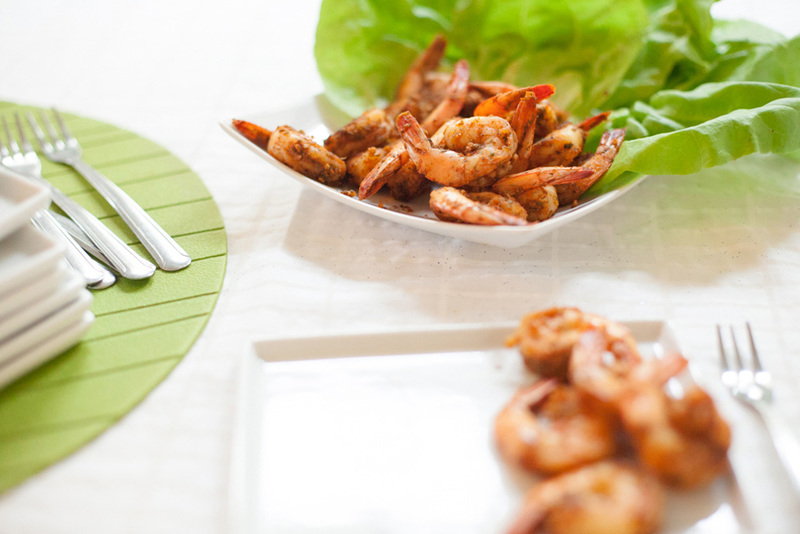 Toss with shrimp in a medium bowl. Season with salt and pepper to taste. Let sit at least 20 minutes for flavors to meld. Serve with toothpicks, or make into a “make-your-own lettuce wrap” platter, with butter lettuce leaves, sliced pepper strips and toasted peanuts. Serves 6-8. 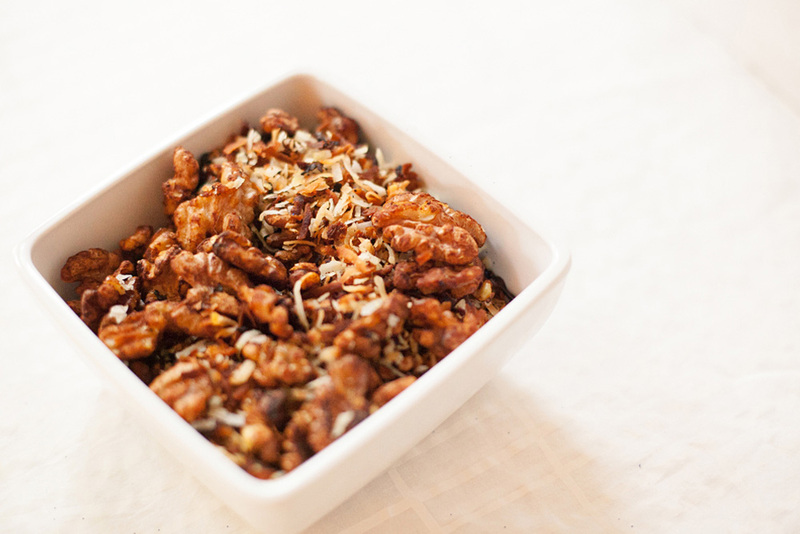 Roasted walnuts are a perennial favorite that are healthy to boot, packed with fiber and Omega-3 fatty acids. But be careful in your portion sizes: One serving is just 1/4 cup, or about 15 walnut halves. Preheat the oven to 350 degrees. Combine the walnuts and tamari in a medium bowl until well coated, then sprinkle on the curry powder and toss again. Spread the mixture on an ungreased baking sheet and toast in the oven for 5 minutes. Remove from oven, add the coconut flakes and stir to combine. 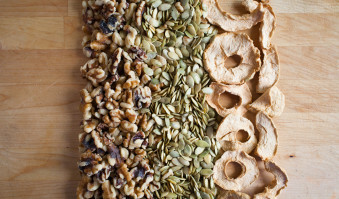 Bake an additional 5-6 minutes, until the nuts and coconut are golden brown. Makes 3 cups. Have a happy, healthy and active New Year from Actively Northwest!